Why it matters: Nintendo might be famous for the games and consoles it produces, but it’s also got a reputation for being a company that hates third-party emulators and ROMs. Now, the Japanese giant has launched a lawsuit against two ROM sites, one of which has already shut down. The sites in question—loveROMS.com and loveRETRO.co—are believed to be operated by Jacob Mathias and his Arizona company Mathias Designs LLC, reports TorrentFreak. “Through the LoveROMs and LoveRETRO websites, Defendants reproduce, distribute, publicly perform and display a staggering number of unauthorized copies of Nintendo’s video games, all without Nintendo’s permission. 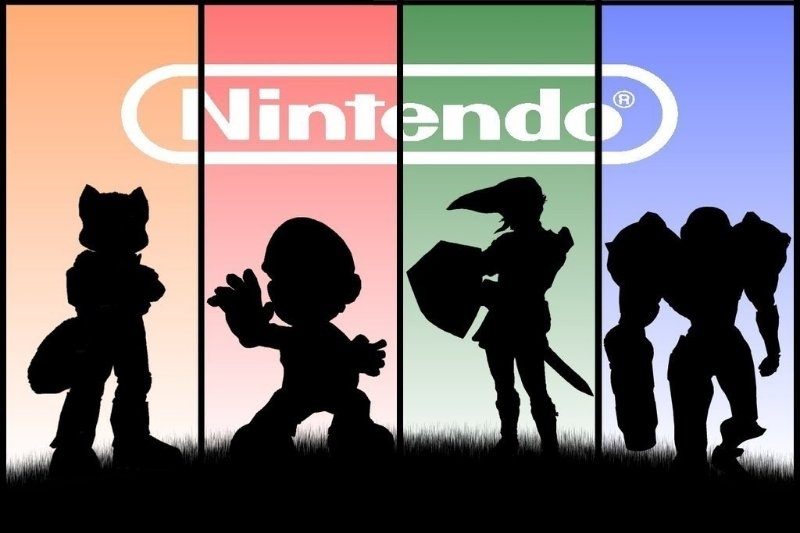 This includes thousands of games developed for nearly every video game system Nintendo has ever produced,” Nintendo writes, in its lawsuit. The company added that the sites also distribute proprietary BIOS software and use trademarked logos and characters. LoveROMs has responded to the suit by removing all of its Nintendo games, while visiting the loveRETRO site brings up a message stating it "has effectively been shut down until further notice.” But that’s far from enough for Nintendo. The lawsuit is asking for $150,000 in statutory damages for each of its games hosted on the sites and up to $2 million for each trademark infringement. It also wants permanent injunctions on the websites, the domain names handed over, and the sources of their ROMs. After infringing on 140 Nintendo titles and 40 trademarks, the theoretical maximum damages could reach $100 million. You can read the full suit, which was filed on July 19, here.